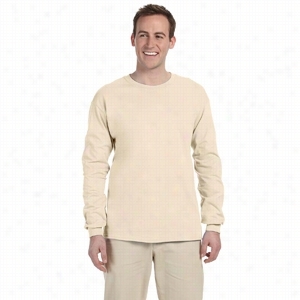 Hanes 10 oz Ultimate Cotton 90/10 Fleece Crew. This iconic cotton weekender style is the perfect travel Bag for your next adventure. Contrast stripe cotton webbing gives this classic a fresh look. 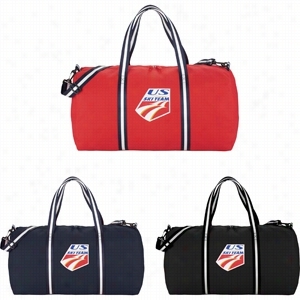 Large zippered main compartment will hold all your clothes and gear. Detachable, adjustable striped cotton shoulder strap. Material: 12 oz Cotton Canvas. Manufactured By Leeds. 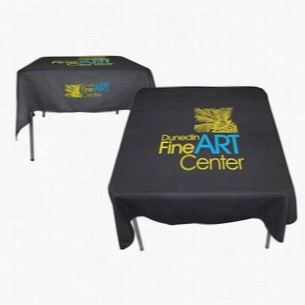 Fruit of the Loom 5 oz 100% Heavy Cotton HD Long-Sleeve T-Shirt. Custom Hanes Comfort Soft Cotton White T Shirt 5280. 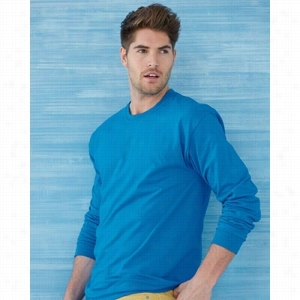 Gildan - Ultra Cotton Long Sleeve T-Shirt. econscious 4.4 oz 100% Organic Cotton Long-Sleeve T-Shirt. 100% certified organic ringspun Cotton.Sideseam construction.Shoulder seam clean-finished with self-fabric tape.Double-needle coverstitched seamsl.Cotton/spandex rib neck.Every purchase supports environmental non-profit organizations.Athletic Gray is 60% organic ringspun cotton, 40% polyester. econscious 4.4 oz 100% Organic Cotton Short-Sleeve V-Neck T-Shirt. 100% certified organic ringspun Cotton.Sideseam construction.Shoulder seam clean-finished with self-fabric tape.Double-needle coverstitched seams.Cotton/spandex rib neck.Every purchase supports environmental non-profit organizations.Athletic Gray is 60% organic ringspun cotton, 40% polyester. 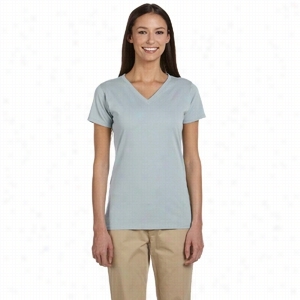 Fruit of the Loom 5 oz 100% Heavy Cotton HD V-Neck T-Shirt. Champion for Team 365 Cotton Max 9.7 oz. 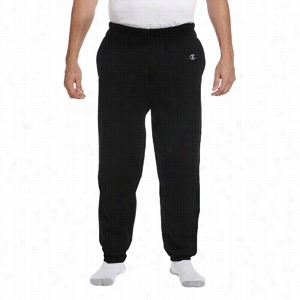 Fleece Pant.